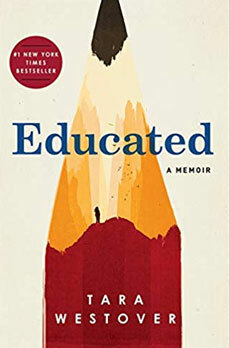 Sueann VonGunten joins Gail Martin to discuss Tara Westover’s novel “Educated.” It looks at the life of a Mormon childhood in Idaho, the End of Days, a family of uneducated children and a cruel paranoid father. Tar and her 6 older siblings worked in her father's junkyard. As she grew older, her father's beliefs became more extreme and one of her brother grew very violent. At 17, she decided to educate herself as a means of escape. 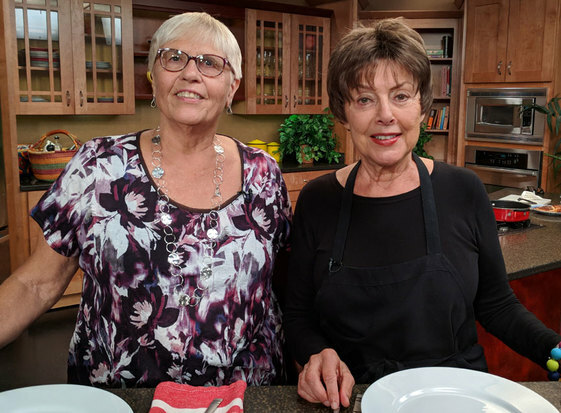 Sueann and Gail prepare a meal and discuss how an education made a difference. Educated By Tara Westover	Find this book on Amazon.